The Kawartha Komets will celebrate another successful season (their 3rd) on Sunday, June 3rd. 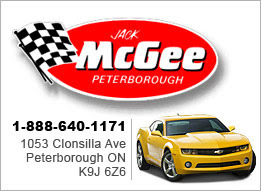 The banquet will be held from 4 to 8 p.m. at the Lions Centre on Burnham Street in Peterborough. 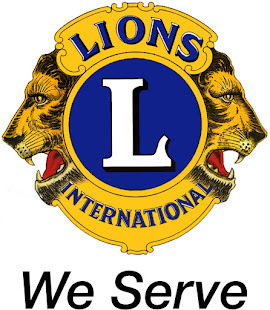 The Peterborough Lions Club have been very supportive of the Kawartha Komets since our inception. 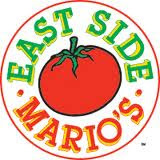 East Side Marios, another of our sponsors, will cater the banquet. All players will be recognized and presented with a trophy. 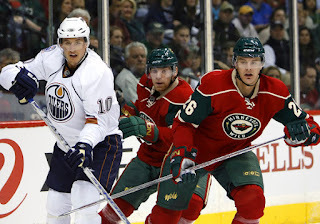 Our special guest will be NHLer Kurtis Foster (pictured) who has played for the Atlanta Thrashers, the Minnesota Wild, Tampa Bay Lightning, New Jersey Devils, Anaheim Ducks and Edmonton Oilers. 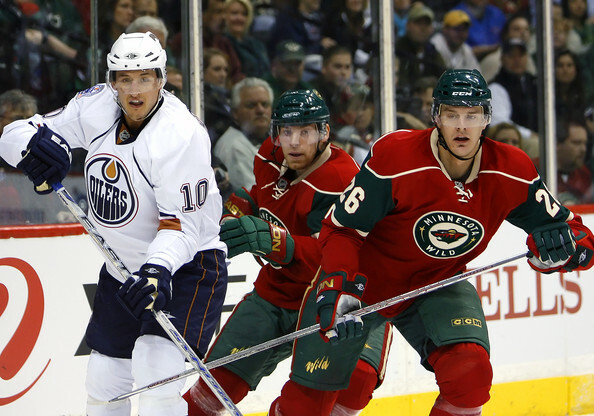 He will be signing autographed pictures. 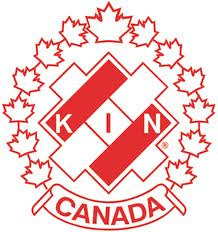 We look forward to seeing all our Kawartha Komets Friends and Family at the banquet.